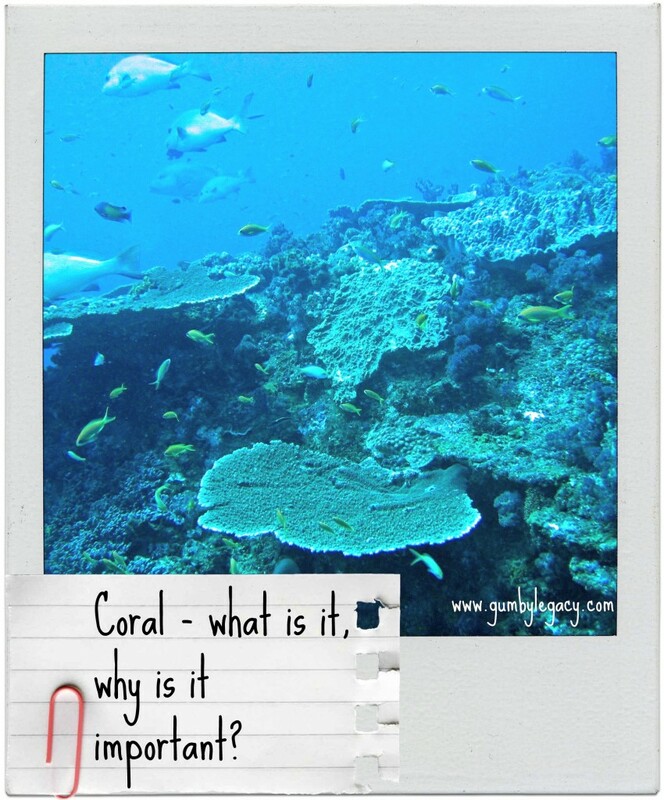 You are here: Home / Loving Nature / Coral – what is it, how’s it made, why is it important? Most people have heard of coral reefs and know that they are a massive attraction for scuba divers but did you know that although they make up only 1% of the marine environment, they are home to more than 25% of all known fish species. I have written before about the fact that human activity like littering and pollution in our seas is destroying coral reefs and that sea cucumber poop is beneficial in keeping them alive but none of that will mean anything to you if you don’t know what coral is or why it’s important. You may think that coral is just a rock – like formation found on the bottom of the ocean floor which has fish swimming all around it. You’d be a little bit right – that is basically what a coral reef is. Coral is in fact a tiny animal belonging to a group of animals called cnidarians. These animals are radially symmetrical which means that they are the same all the way around. Jelly fish belong to the same family and a coral polyp looks just like an upside down jelly-fish with a hole in one end surrounded by stinging tentacles. Coral polyps have a mating season where sperm and eggs are released into the water where they combine to form larva known as planula, or baby coral. These baby corals swim around like teeny tiny jelly fish until they find a hard surface to land on and attach themselves. This is usually a coral reef as that’s where they tend to be born. Once it’s attached, it starts to build itself a hard shell or exoskeleton of calcium carbonate. It does this by combining carbon dioxide and calcium in the water and this calcium carbonate is also known as limestone. It now looks a little bit like a vase and at night, which is when they tend to hunt for food, it will stick its tentacles out of the top and wave them in the current. When plankton floats by, the coral polyp grabs it and stings it with its tentacles before dragging it inside to eat. Another way that a coral polyp gets food is through a symbiotic relationship it has with plant – like cells called zooxanthellae. These live in the soft tissue of the polyp and utilise sunlight for photosynthesis, creating a by-product which is nutritious for the coral. 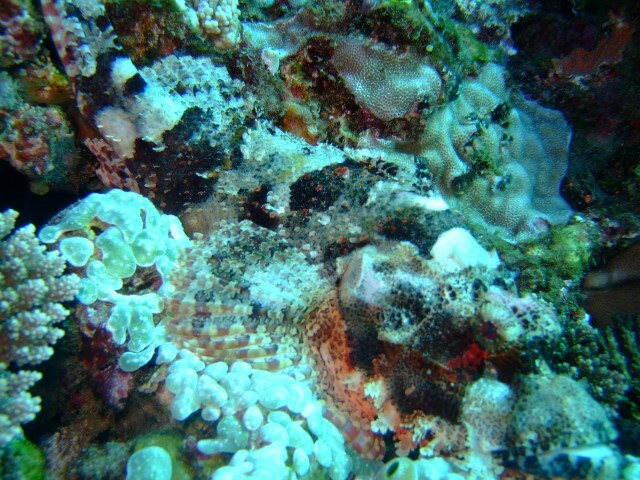 They also provide coral with its gorgeous colours and in return, get shelter and nutrients. A reef is basically a structure in shallow parts of the ocean that provides a home to animals and plants. Sunken ships and artificial manmade structures can function as reefs to replace coral ones that have been destroyed. So, a coral reef is about a million individual coral polyp shells all stuck one on top of another. When one polyp dies, another will come along and attach itself right on top of the old ones shell before growing its own. There are around 500 different species of coral, all forming beautifully different shapes and structures but all made up of these tiny, individual coral polyps. 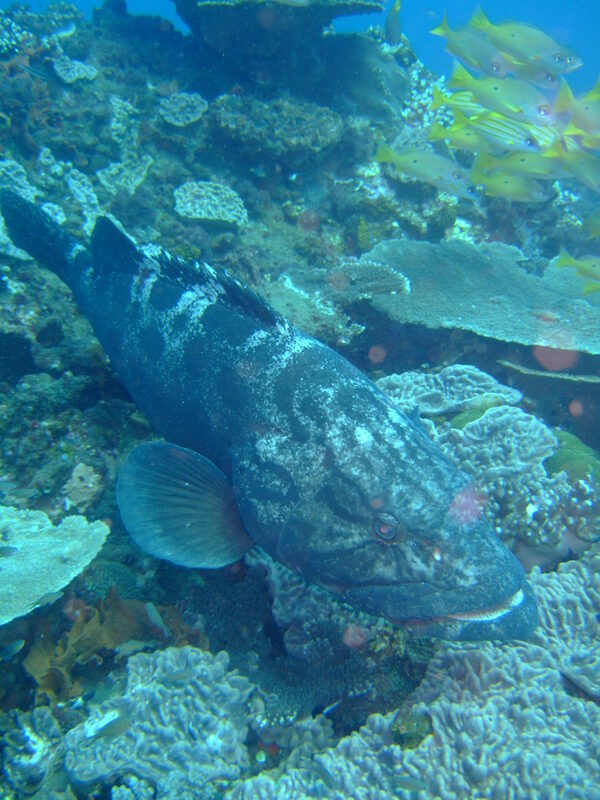 They provide protection and shelter for many different species of fish. Without reefs, 25% of known fish species would be homeless with nowhere to live or have their babies. Reef fish and molluscs feed between 30 and 40 million people every year. With no fish available, local fisherman and businesses would go out of business, massively impacting many local communities throughout the world. Similarly, many local communities rely on their reefs and ocean environments for tourist attractions including scuba diving. Coral is really important in controlling the amount of carbon dioxide in the water as they use it to make their limestone shell. Without coral, the amount of carbon dioxide in the water would rise dramatically, affecting all living things on earth. Coral reefs are often called barrier reefs because they protect the coast from strong currents and waves by slowing done the water before it hits the shore. Coral reefs are quite important in the grand scheme of things but sadly, 27 % of the world’s coral reefs have already disappeared and a further 60% are estimated to be under threat due to human activity. There are however, things you can do to try to halt this destruction and thankfully lots of conservation efforts underway. Sodwana Bay in South Africa is known for its beautiful, diverse coral reefs and diving opportunities. Gumby loved and lived for it. For more fascinating information about the different reef formations and marine life found there, please do have a look at the Sodwana Bay website. If you have ever been fortunate enough to go scuba diving on a coral reef, we’d love to hear what you thought of your experience. I can’t equalise so scuba diving is out for me. But I love snorkelling and I have been fortunate to snorkel on a number of reefs around the world. The Red Sea, Borneo, Bali and closer to home The Great Barrier Reef in Queensland and Ningaloo Reef in Western Australia. It is truly amazing to see the things under the sea and it is really sad to see the impacts of increasing acidity of our oceans. I think snorkelling is just as incredible to be honest Sam. Amazing you have been to so many great reefs! Very jealous – I am not inclined to get in the sea much in the UK that’s for sure! This was really interesting. I never knew much about coral reefs except that finding Nemo lives in one! Like Anna, I don’t think I am inclined to scuba dive, but I car very much about the environment and will do what I can to help protect the reefs and spread the word. Thanks Bronwen! Thanks Katie. Finding Nemo is one of the best films ever! The thought of being that far under water sends shivers up my spine. I don’t think I was cut out to be a scuba diver—but do want to preserve the beauty of coral reefs for future generations by being a wise & considerate consumer! Brilliant Anna!I must say, I feel the same way about space! My brother loves scuba diving. He learned in high school when he was in boy scouts. I’ve always been a bit envious. I would like to learn how later on when I have more time. There are so many beautiful things to see under the sea! Hope you do get to try it one day Mary – it really is an incredible experience. What a beautiful article, so little is known about the world under the waves and the damage being done without a thought or a care. Thanks for stopping by Sharon. It is really scary how little awareness there is regarding how important the ocean is to us all and how much damage is being done by us too!